How to learn China kung fu? What to do for the kung fu beginners? I know all the problems you are facing. First when you search online you will get numberless results about kung fu schools, styles, forms, classes, courses, training mothods, tips, exercises and performance videos. And then you Have No Idea ! In this page, I will give a ultra guide make you get an overview about how kung fu beginners can do. Follow it and then you will on you right way of kung fu learning. 2 How beginners choose kung fu form and lession? In China, the martial arts, wushu, kung fu, wu kung mean the same thing: China kung fu. There are various kung fu styles and sects in China, but all of them have the same root from Shaolin Kung Fu, and all of them relate with the China Culture. 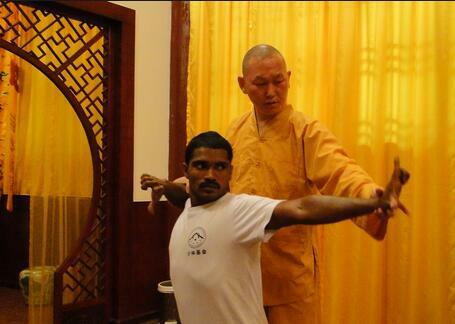 The chinese kung fu are training for healthy, denfense, follow the natural way and pay attention to the mind and sprit. The techniques, skills and forms are just practice methods by which to reach the true meaning. How beginners choose kung fu form and lession? When you begin to learn kung fu, do not mind too much about which kung fu style you want choose. You should do the basic trainings to get your body in good condition, then you can learn the chinses kung fu culture, the history and feature of each kung fu forms, then choose one you like best to get further training. Studying modern Wushu can improve one’s physical capabilities such as speed, agility and flexibility, and it is a great way to build up one’s internal spirits. It is also beneficial for self-expression, body-exploration, improving energy and discipline. 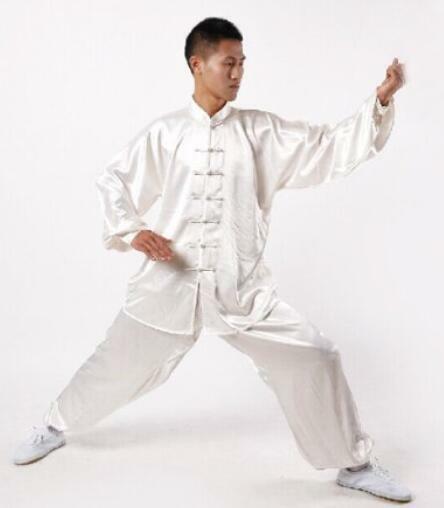 The kung fu form such as wing chun, Tai chi, Mantis, Bagua, xingyi, etc, is similar to shaolin’s. The beginners Shaolin kung fu forms includes all kinds of fist, weapon forms. Chigong, Yi jin jing and Ba duan Jin are also included in the basic form training. If you are as an already established kung fu expert, you can get more advanced martial art training and master the more complex moves in Martial arts, skills in combating, Sanda and Qin na Shou for sparring, internal ones with higher morality. The basic training forms for beginners target in training the body phycical stamina, let the beginners know the moving principe and can perform in exactly right way. So when you are in beginning training lesson, just remember: practice makes perfect. However you are beginners and advanced students, you may want to seek real Wushu training in China. Usualy the class is available in standard or intensive forms depending on each participant’s desired amount of training. For flexibility and endurance, you should stretching you legs in different way, this is important for softness. Groups of jump will be need o training you strength and force: Frog jumps, Cossack jumps, duck walks, step ups, squats, squat jumps, sprints, toe jumps, one legged jumps. The monks open the hips at the same time as stretching the leg, and they are a great warm up for fighting kicks and bag work. Usually, there is also enough running everyday to enhance you stamina. Stances are commonly found in each style of Shaolin kung fu. The horse stance is a common stance used to develop thigh strength, endurance and patience. Known as zhan zhuang, or stance training, this position provides a foundation for training in learning intermediate and advanced kung fu moves. Stand with your feet farther than hip distance apart. Bend your elbows close to your sides, with hands fisted and facing upward in front of you. Sink down into a squatting position until your thighs are almost parallel to the floor; hold the position for as long as you can, for 2 to 5 minutes. The beginner’s training focuses on basic movements such as kicks, punches, stance and stretching methods, as well as learning some basic forms and styles. The aim of this course is to master simple movements, techniques and forms. As advanced training concentrates on improving and correcting a student’s basic movements. It introduces key techniques such as kicks, stances, turning, spinning and jumping movements. The course also provides opportunities for students to re-compose free-style forms and learn new compulsory forms under the instruction of our teachers. Do you see the training shoes the guys wearing? Yes! The best shoes for kungfu training is a very famous Brand: Feiyue. 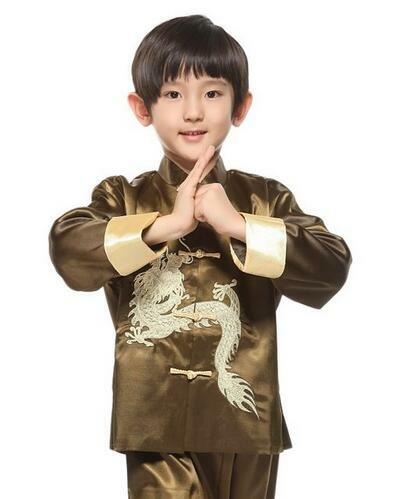 It’s popular for all kung fu boys, and after you try one pair by yourself, you will understand how comfortable they are! With this No.1 kung fu shoes, you can have a kung fu train begining with most supportion! Beginners can introduced to learn Shaolin include the basics of Shaolin, traditional Chi Kung, two short shaolin quan forms, one weapon routine, carrying out combat and an additional Tai Chi Chuan lessons to start with. Then, after some time training, you can perform intermediate or advanced kung fu, and students can optional to learn BaJi, Xingyi, Bagua or Preying Mantis to learn basics, a routine, one weapon form and Qi Kung. Usualy, the students can change their classes after try some days to decide if the training is what they want to master in the coming days and then take an extensive training on the styles chosen. Beginning training in most shaolin kung fu school includes many different fist and weapon froms with their applications and contact spurring with the Chi kung. Each of the styles that have been mentioned above have their own classes, ps: students can be able to choose and learn more than one style. The study includes all male and a female student who is actually 16 years and older.